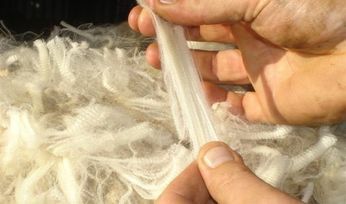 THE board of Australian Wool Innovation (AWI) and woolgrower representative groups have reached consensus on the company’s response to five recommendations of the Government-commissioned Review of Performance (ROP) that involve proposed changes to AWI’s constitution. 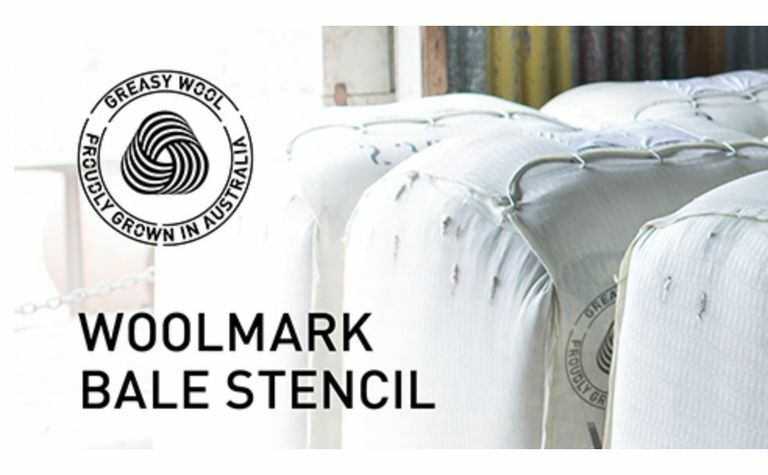 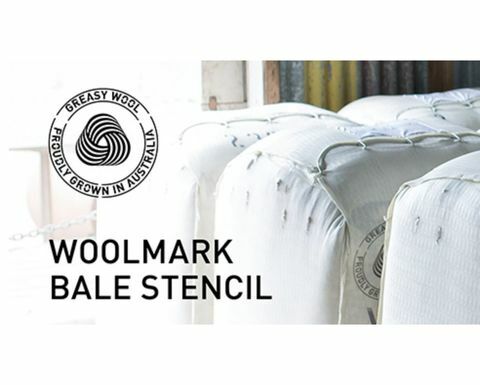 Woolgrowers can now access a Woolmark bale stencil. 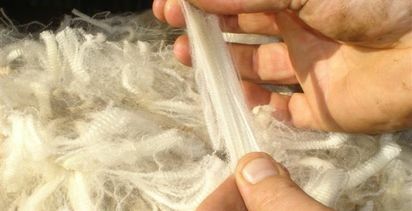 Picture courtesy AWI. 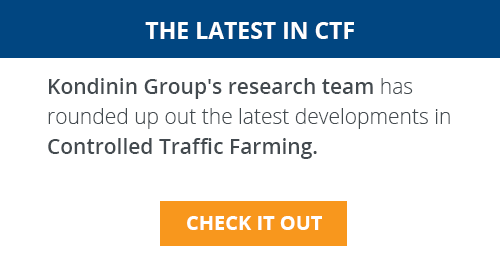 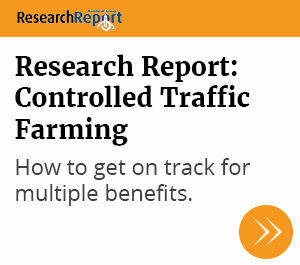 Delivering high value research and information on best practices to help improve farming productivity, efficiency and profitability. 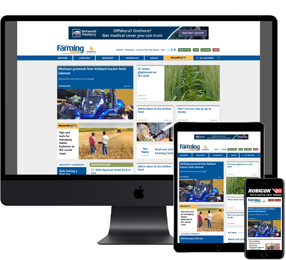 AWI has a new chairman after Wal Merriman stepped down today.